Created in 2010, the start-up UFO tries to invent digital tools to help the development of cooperation and participation in urban processes. These digital tools are needed to create a dialogue between all the stakeholders of a definite project. The goal is also to connect stakeholders and citizens in order to collaborate and find solutions to environmental and societal issues of cities. These digital tools are used by municipalities and private companies in projects dealing with improvement of the quality of life, attractiveness of a city or sustainability. Before this free application, UFO has created Unlimited Cities PRO, a digital participatory urbanistic tool. The goal is to use this digital tool during the design process of a new urban project to collect wishes, ideas, even dreams of the civil society. The municipalities asked the start-up to create an application for their specific case which will be the support of the future consultation of the general audience. When the application is ready, the citizens are invited to use it during some meetings. They can create their own environment by changing 6 variables: digital space in the city, density, greeneries, mobility, neighbourhood life and creativity. By changing on variables from 0 to 5 one can obtain different images of the place. The possibilities and variables of each elements where designed thanks to collaborative drawing sessions with citizens and the municipality. to edit a report where all the ideas and comparative analysis for one place will be gather in order to give it to the municipality to tackle a redesign process of a specific place in the city. UFO: created in 2010 by a group of architects/urbanists as a start-up. It develops digital collaborative urbanistic tools to help municipalities, public and private institutions in the decision making process. UrbaDiversity: NGO located in London, Mexico and Paris, developing the applications and creating new knowledge on different issues in urban territories and their uses. R+P/Host Architecture Agency: works on digital cities and collaborative urbanistic projects. They believe that urban public spaces are a common good, everyone should participate in the public spaces improvements processes. The citizens who will be able to create new environment and to design new urban public spaces according to their wishes and aspirations for the future of a choosen place. The public institutions and urban design agencies who will be provided with a database of different ideas for an urban public space in their cities. The ideas and projects made by the citizens will help them to integrate and understand what people really want/imagine for a specific spot in the city. Collaborative urban design: this application invite people to design public spaces by adding new items, by putting comments on their pictures. 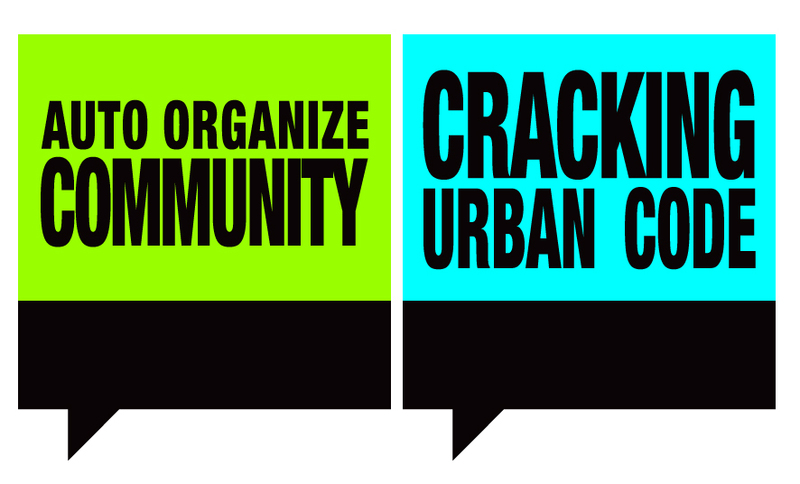 The goal is to make people more focus on solutions for their public spaces than issues. Make them understand than solutions existed and that they can be the initiator of such changes by creating reports to give to the municipality. Digital design: in order to create such an application, web designers had to work a lot on web interactivity and accessibility. The goal here is to use competencies of the team in the matter of digital innovation to offer a nice and easy tool for people to express themselves in the field of urban design.